Over the weekend, a young man attempted to detonate an improvised explosive device during a mass ceremony at St. Joseph Church in Medan. 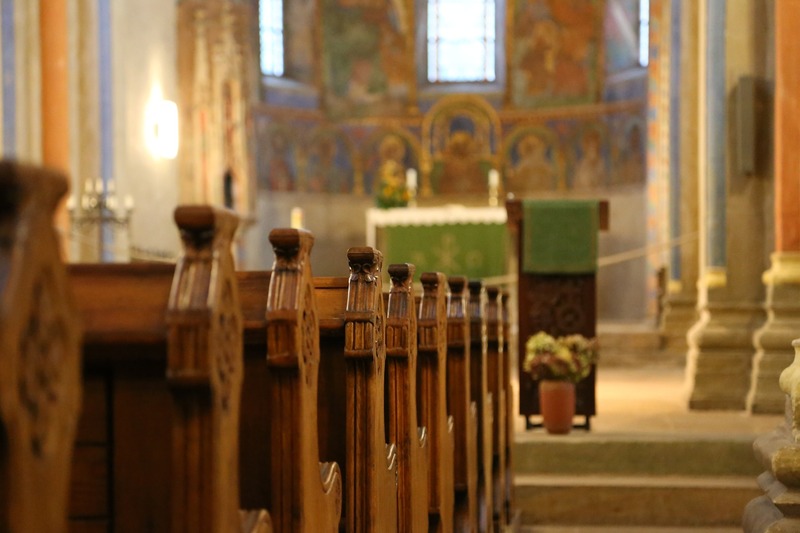 On Sunday, August 28, a solemn mass at St. Joseph Church in Medan turned into a crime scene after a young man tried to detonate a series of improvised explosive devices (IEDs) stored in his backpack. The homemade explosives did not go off, however, and the bombing attempt in Medan ultimately failed. The ceremony began as an otherwise normal Catholic gathering in Medan, but when the church’s priest began his sermon, the young man rose from his seat and with knife in hand. The would-be bomber first tried to attack the priest. Church-goers then saw sparks coming from the kid’s backpack, which soon turned into a small fire. The congregation escaped the building, fearing that the backpack would indeed create a larger explosion. A few members stayed inside to help the priest deal with the IED, while others immediately called the police. Luckily, there was no loss of life as a result of the incident. The attacker himself suffered from some minor burns, and the priest received lacerations to his left hand. 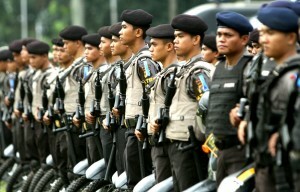 When the Indonesian tactical bomb squad and police force arrived, they secured the backpack and detained the youngster. Inside the bag, they found several dud IEDs as well as other sharp items that could have acted as shrapnel. Police have only identified the young man to the press as an 18 years old male with initials IAH. After further investigation, police confirmed that they found a hand drawn ISIS symbol inside IAH’s wallet. The local police commissioner Mardiaz Dwihananto told BBC Indonesia the attacker drew inspiration from the recent ISIS attack in Paris, which he saw on the internet. “Although he claims someone ordered him to do it, we need to wait for the investigation team for further detail,” Mardiaz concluded. If the bombing attempt was ordered by ISIS, this will be the second time the terrorist organization has tried to attack Indonesia in the past year. The first attack took place in January in Jakarta, causing many injuries, and claiming four lives. Sunday’s bombing attempt in Medan certainly has the same vibe as the previous attack. The culprit acted in broad daylight and targeted a densely populated public place. The incident raises questions on how vulnerable the Indonesian public is to radical ideology like that of ISIS. Following the attack, the minister for political, legal, and security affairs told the press that the government is not the only body responsible for keeping an eye on activities like this, but it’s also the duty of the community. A combination of citizen vigilance, local police, and the government’s anti terrorism unit should help keep everyone safe, the ministry said. To date, expats in Indonesia have been able to enjoy a culture of religious acceptance and tolerance. While Indonesia is home to the largest population of Muslims, it can also be called one of the most moderate countries in terms of religious fervor.